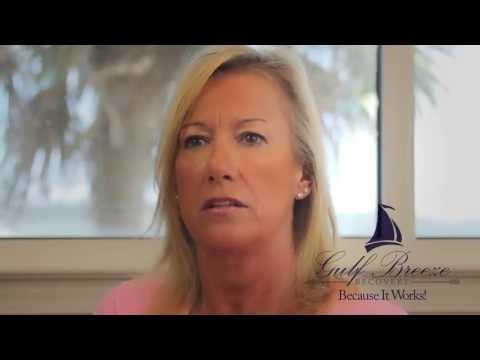 "I'm Gonna Shine When I Leave Gulf Breeze Recovery -Jeanie's Story"
Jeanie tells her story, how Gulf Breeze Recovery, a market leader in non twelve-step recovery programs for the treatment of drug and alcohol addiction. Saved his life. Gulf Breeze Recovery employs a holistic approach to a self empowered life and restoration of our patient’s innate mental health and emotional well being.